Take it from us - when it comes to mascaras, eyeliners and brow products, Eyeko know their stuff. 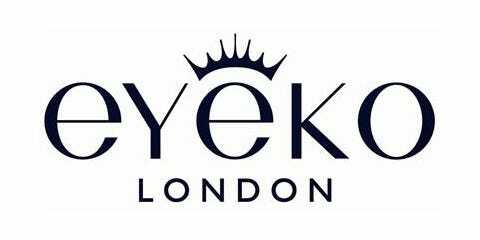 Loved by celebrities and makeup artists alike since 1999, Eyeko are famous for their genius zero-waste squeeze tube mascara. Alexa Chung loved the eyeliner so much that she become Eyeko's Brand Ambassador in 2013! Sorry, no products were found on this occasion. Product list has been updated.